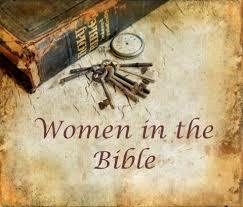 During the month of September Kingdom Women will once again focus on ‘Women in the Bible’. Six PCF women will research and give feedback on what they have learned about a specific woman of the Bible. Join Kingdom Women on Thursday 8th September and Thursday 22nd September. Come and hear about these women in the Bible, and be inspired by their strength and faithfulness.